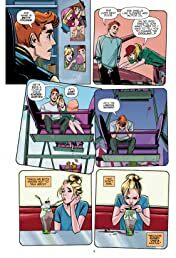 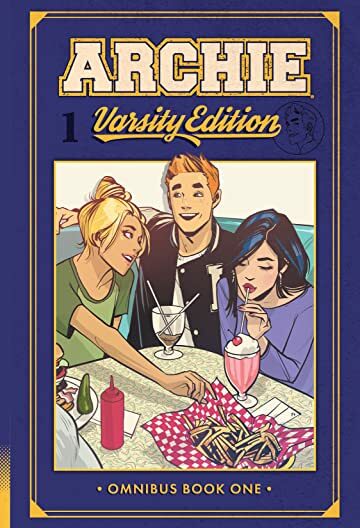 ARCHIE, one of the longest-running titles in comic book history, is rebooted here in this full-color collection that brings together top creators in comics to create a new and definitive take on the classic characters. 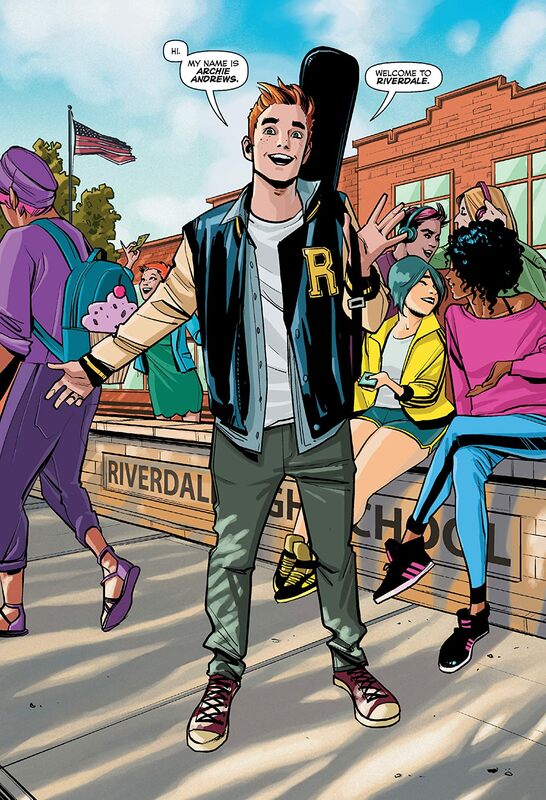 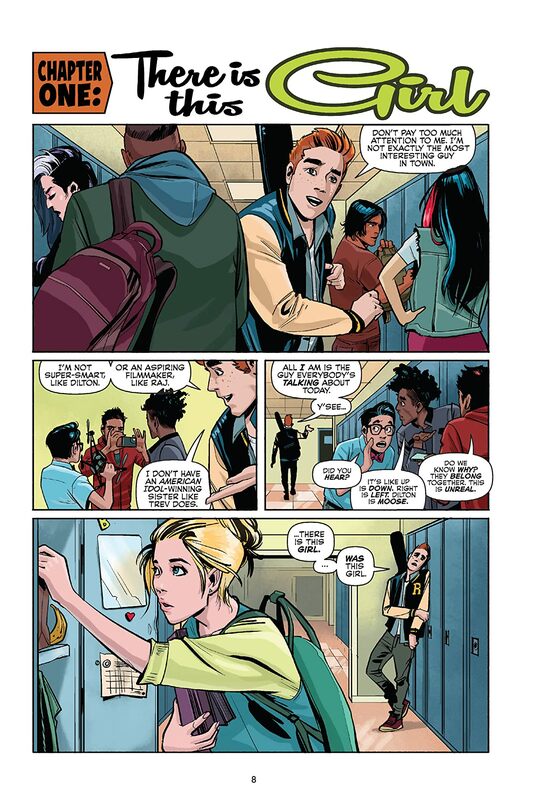 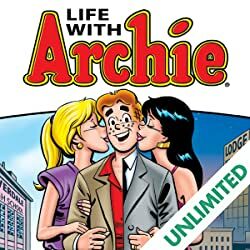 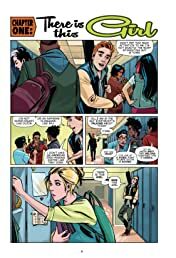 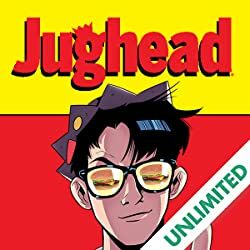 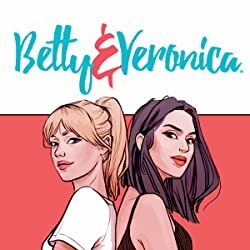 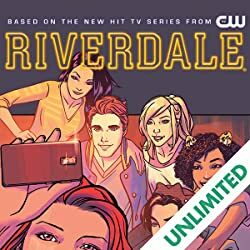 This book captures the bite and hilarious edge of Archie's original tales in a modern, forward-looking manner, while still retaining the character's all-ages appeal. ARCHIE: VARSITY EDITION VOL. 1 is the premium, hardcover collection of issues #1 – 12 of the best-selling ARCHIE series by Mark Waid.